Hurry over to LordandTaylor.com to score Sorel Tivoli High II Suede All-Weather Boots for just $60 (regular $150). Shipping is FREE with Shoprunner which is currently FREE to join! Sign up for a FREE 1 year Shoprunner membership here! You can also choose pick up in store where available. 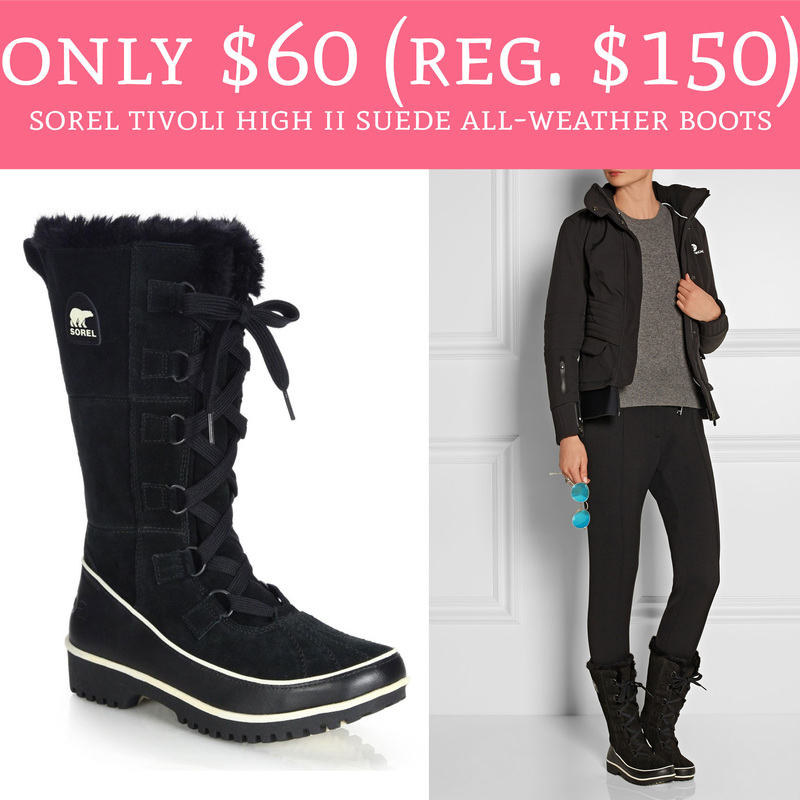 These won’t last long as this is a rare savings on Sorel! Order yours here!